Nearly everyone loves pizza, right? In fact, roughly three billion pizzas are sold in the United States each year, which comes to a whopping 46 slices per person! Pizza isn't always the healthiest option out there, but you can up the nutrition factor by making mini whole-wheat pita pizzas at home. Vitamin-rich pumpkin and fresh herbs make this pizza one you can feel good about eating. Keep it simple by using store bought pita bread, and show your kids that healthy, inexpensive meals are a cinch to make. Pumpkin and prosciutto are great toppings for fall, but feel free to vary the toppings to suit whatever is in season now! Place the pumpkin in a plastic bag and pour 3 tablespoons of extra virgin olive oil into it. Shake and tumble the bag until the pumpkin has a nice, even coating of oil. Lay the pumpkin on a baking sheet and roast for 20-30 minutes, or until the pumpkin is tender. Lower the oven temperature to 400 degrees. Let each familiy member make his or her own pizza. Even younger children can participate! Start by having each person brush a little bit of extra virgin olive oil onto their piece of pita bread with a pastry brush. Next, spoon some sauce onto the bread, leaving about an inch around the edges. Layer 3-4 pieces of prosciutto on top of the sauce, and add a few pieces of pumpkin. 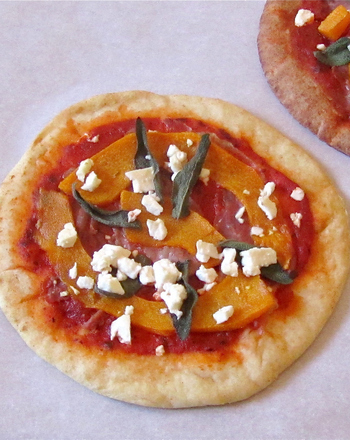 Top with several leaves of sage and sprinkle generously with feta cheese. Place the pizzas in the oven and bake for about 10 minutes. Parents, help younger kids load their pizza into the oven. Let the pizzas cool slightly, then slice them into wedges as you would a regular pizza and enjoy! If you're feeling lazy and don't want to use fresh pumpkin, try stirring a cup of canned pumpkin puree into your favorite tomato sauce. According to Domino's, some of the more popular international toppings are: pickled ginger, minced mutton and tofu in India; squid (octopus) and Mayo Jaga (mayonnaise, potato, and bacon) in Japan; and green peas in Brazil. In Russia, pizza is topped with Mockba, a combination of sardines, tuna, mackerel, salmon, and onions. In France, they enjoy Flambee, with bacon, onion, and fresh cream. What interesting toppings do you like on your pizza? 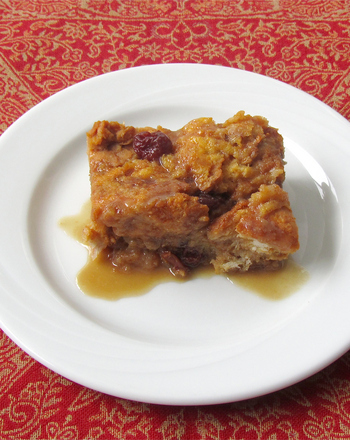 This decadent bread pudding, dressed up with pumpkin and warm spices, is a holiday show-stopper. For a perfect pumpkin this year, use this pumpkin carving stencil. 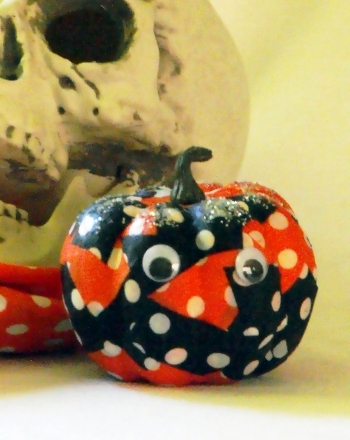 Just attach it to your pumpkin and trace along the dotted lines. 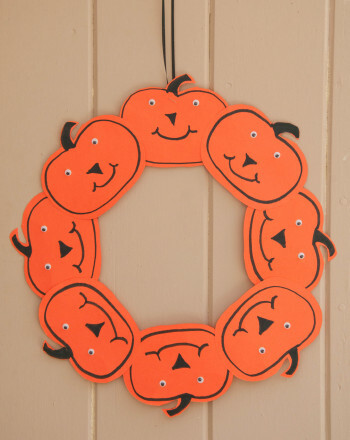 This year, celebrate the season with a pumpkin wreath! 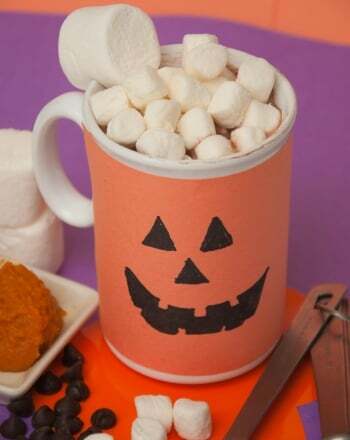 Have your kid trace and cut patterns to create multiple pumpkin shapes from a single sheet of paper. 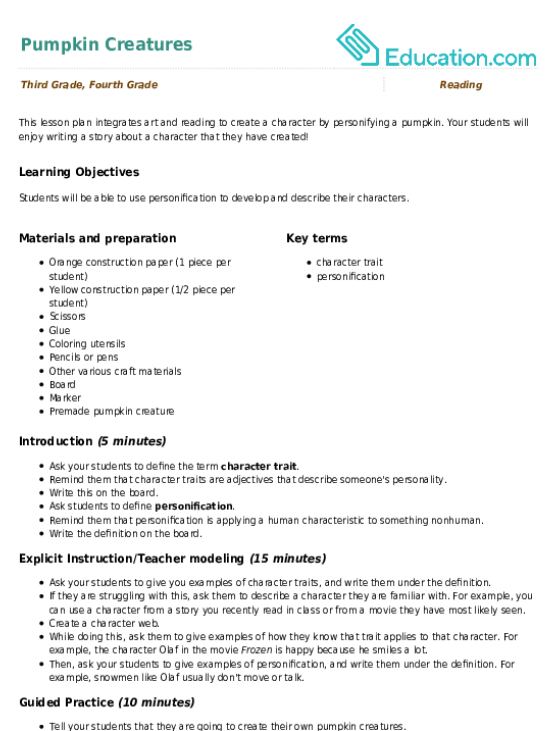 Just trace or tape this pumpkin stencil to your gourd and carve around the dotted lines. 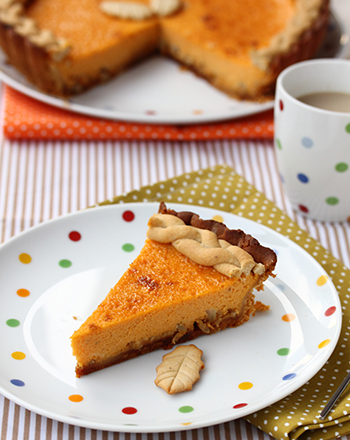 Easy as (pumpkin) pie! 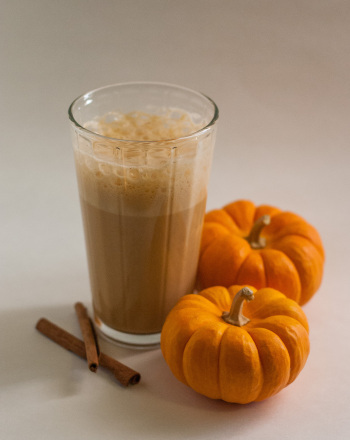 Enjoy the season of crunchy leaves and crisp harvest scents with a tall glass of pumpkin juice. This cat pumpkin pattern is a great twist on the classic jack-o'-lantern, and couldn't be easier to carve. 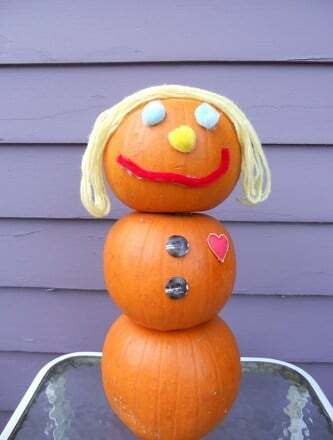 This pumpkin carving pattern is made for little hands -- just print it, trace it or tape it, and carve away!